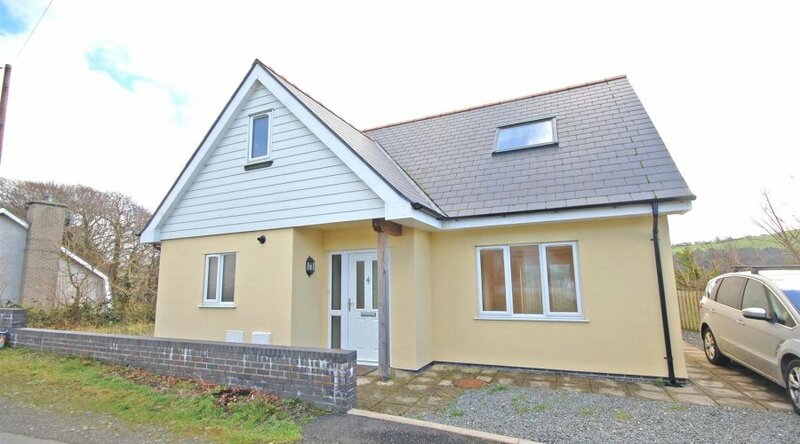 detached dormer bungalow in an elevated location with superb views. 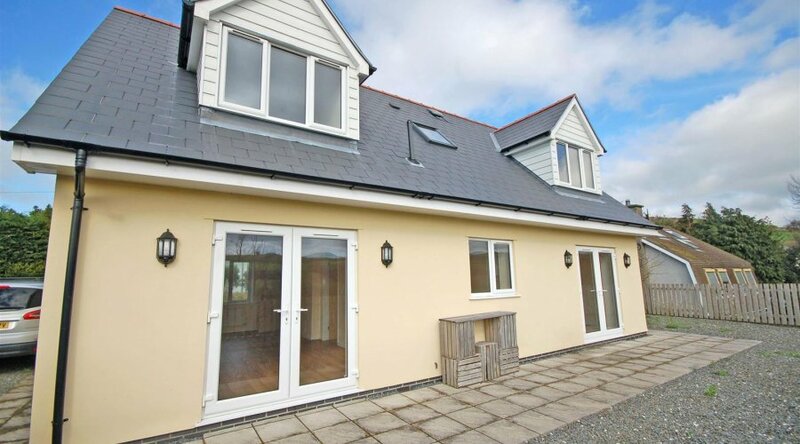 Elm House is a beautiful modern home in a excellent location in the village of Llanbadarn Fawr. 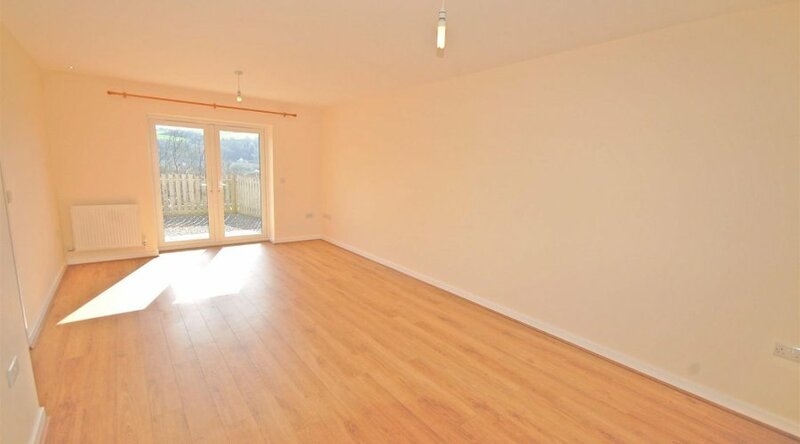 The village is convenient to many local amenities such as garage/general stores, and public houses. 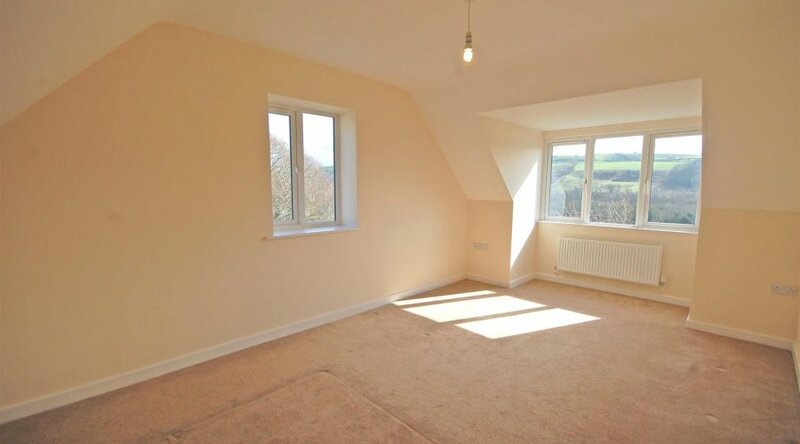 The property is approximately 1½ miles inland from Aberystwyth town centre. The Univeristy town has a good range of social, leisure and educational facilities. The edge of town development at Parc Y Llyn has a good range of national retailers to include Morrisons, Halfords and Next. 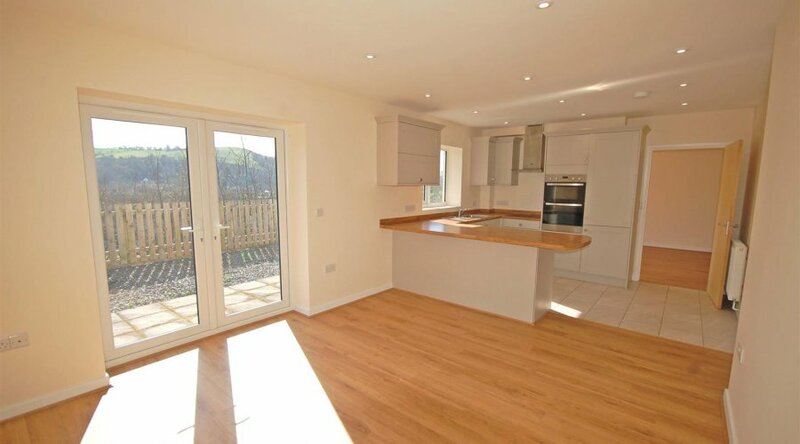 This property has been fitted to a high standard offering a good range of kitchen units and modern fitted appliances which will be evident of inspection. 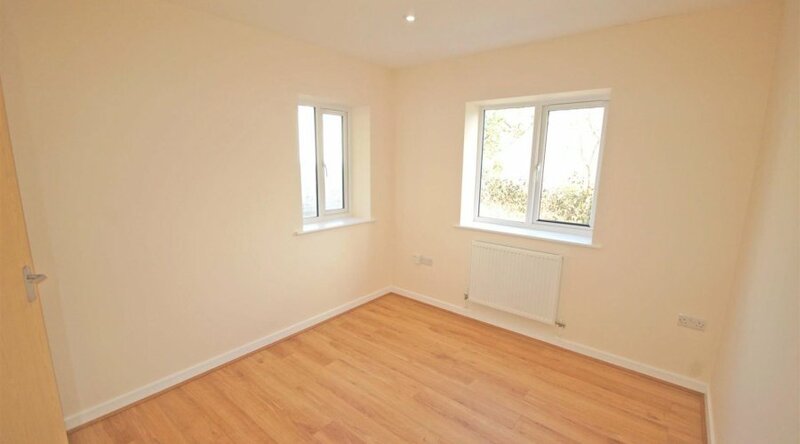 This new build offers a spacious kitchen dining area and living room. 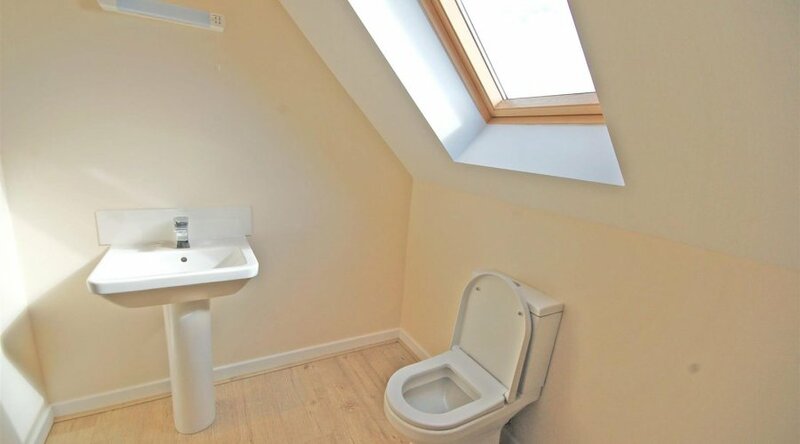 A study/third bedroom and utility/wc on the ground floor. 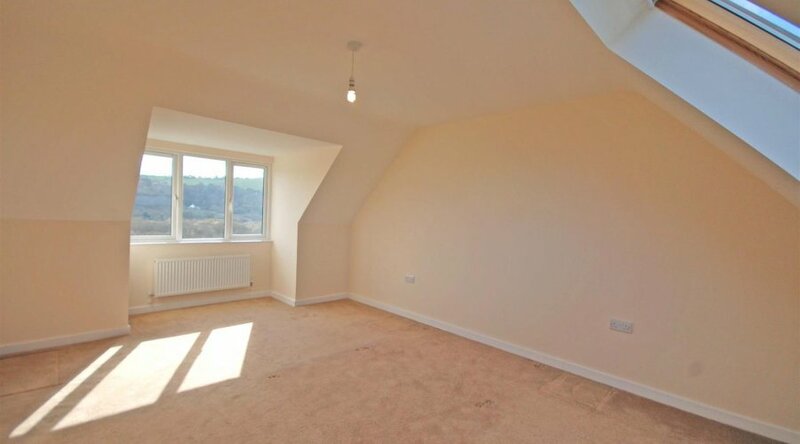 On first floor, two double bedrooms, one with en suite, both with great views. All mains services are connected. 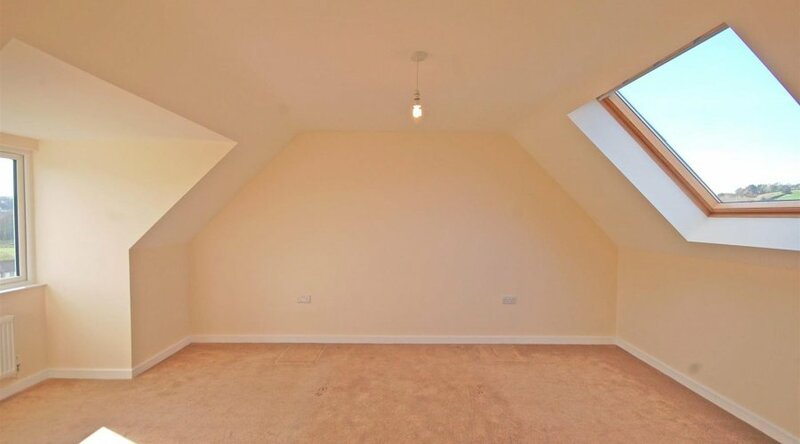 Fully double glazed throughout. Elm House provides for the following accommodation. 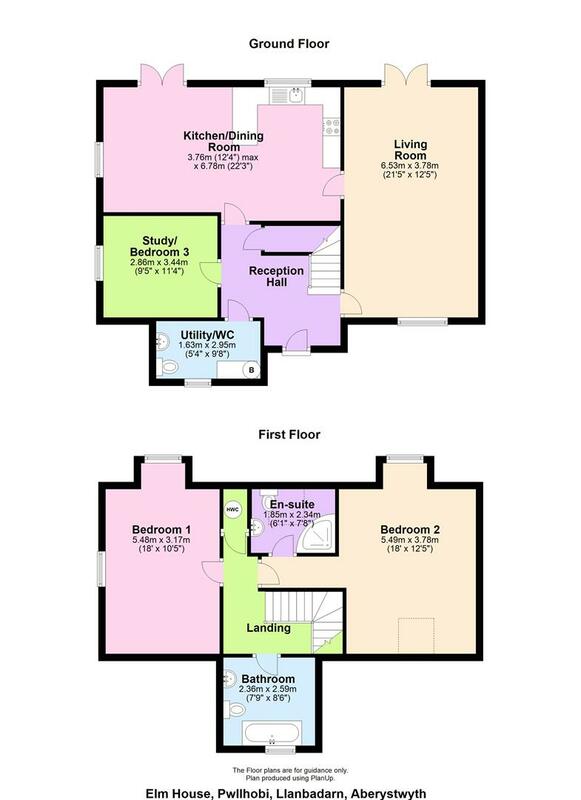 All rooms dimensions are approximate. 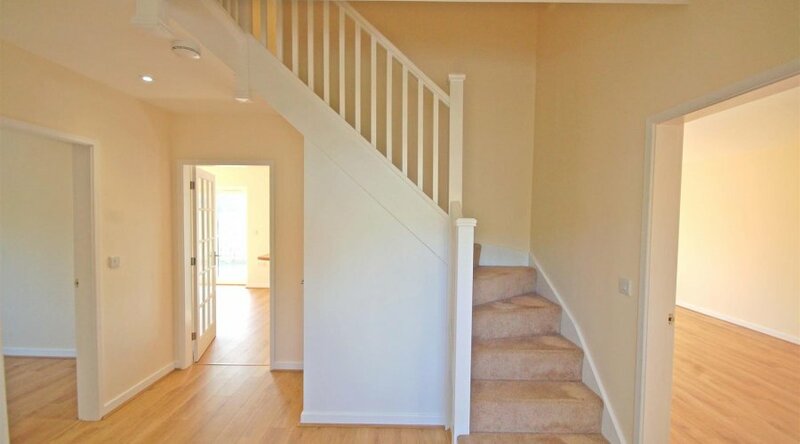 All images have been taken by a wide angle lens digital camera. 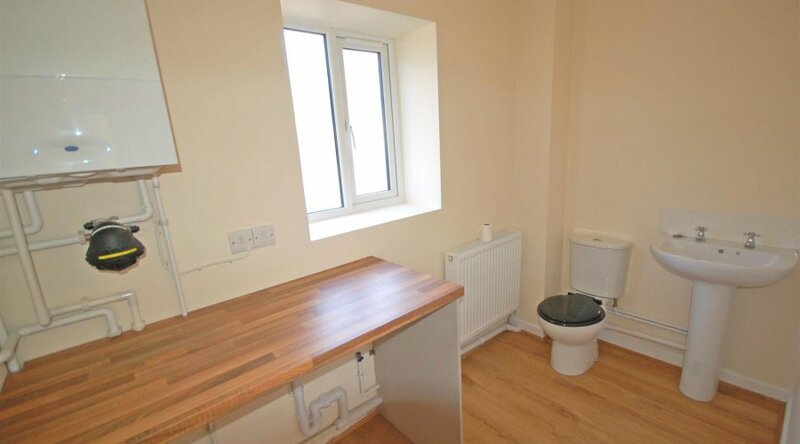 With WC, wash hand basin, appliance spaces and obscured window to fore. 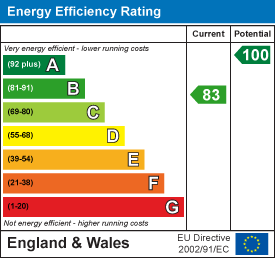 Electric meter and boiler. With radiator, window to fore and side. 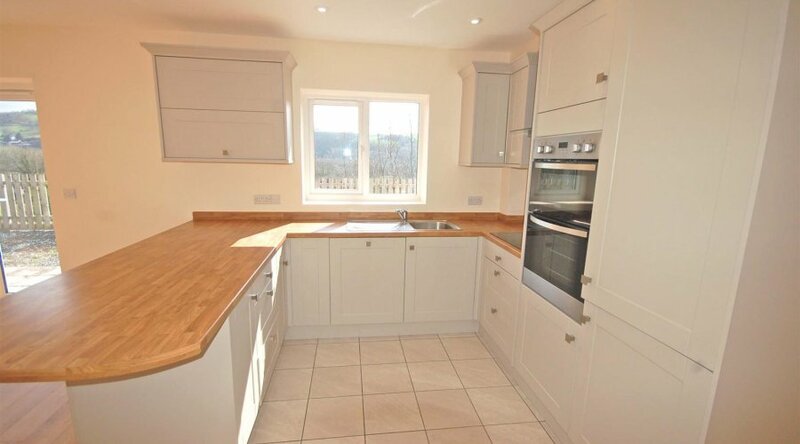 Comprising modern well fitted kitchen with ZANUSSI oven, grill and extractor fan. Fitted fridge, freezer and dishwasher. Tiled flooring and window to rear. 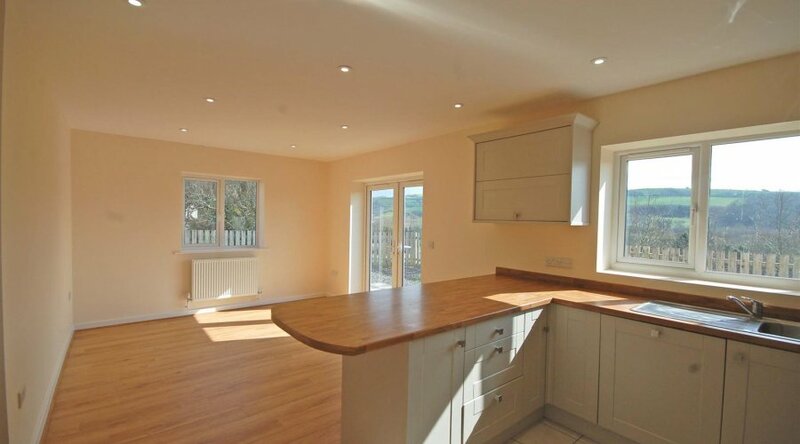 Kitchen surface come breakfast bar. French doors to rear, window to fore and radiator. 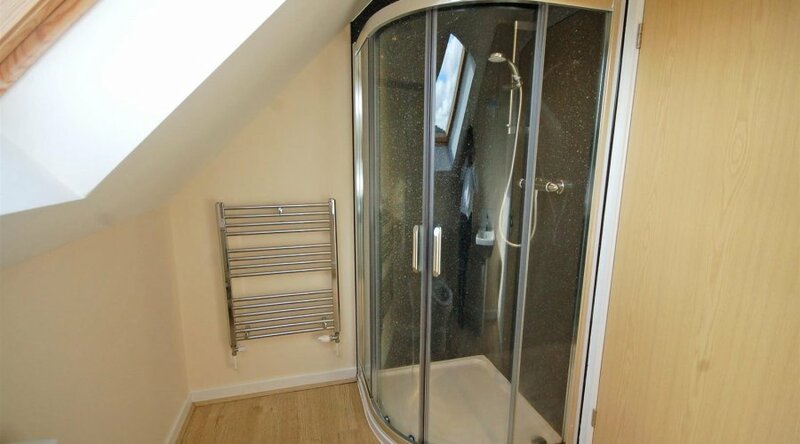 Comprising WC, wash hand basin, fitted panelled bath with Mira shower over. Waterproof marble effect pannels around. 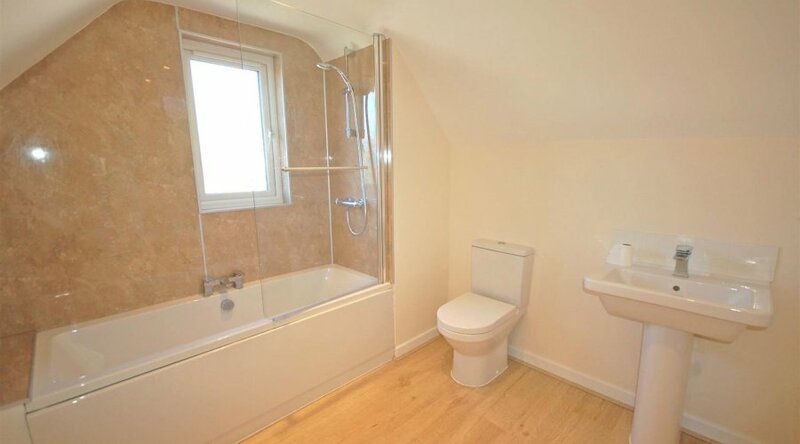 Obscured window to rear and heated towel rail. With radiator, windows to side and fore. Private parking to the side of the property. 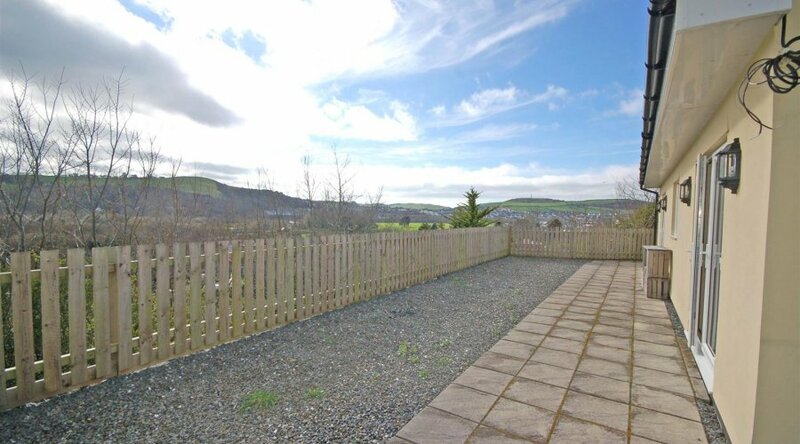 Patio and gravelled area to the rear with views over Llanbadarn Fawr and Pendinas. From Aberystwyth take the A44 trunk through Llanbadarn Fawr towards Capel Bangor passing the Texaco garage on the right hand side. Turn left to the Brynrheidol estate and follow the road, take the second turning right and continue through the gate on to the private road up the lane and Elm House is on the right hand side.